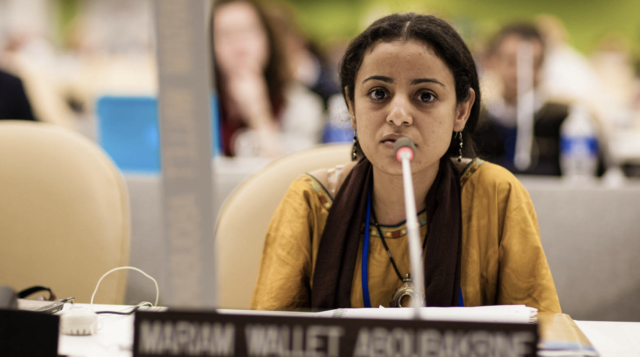 Increased understanding, reconciliation and international cooperation among different stakeholders through coordinated advocacy and awareness-raising programmes focused on upholding and reinforcing the human rights of indigenous language speakers, deploying necessary resources and robust data through national statistics institutions, in accordance with the United Nations Declaration on the Rights of Indigenous Peoples, the 2030 Agenda for Sustainable Development and other international and national laws related to indigenous peoples and multilingualism, and other relevant normative instruments and strategies. 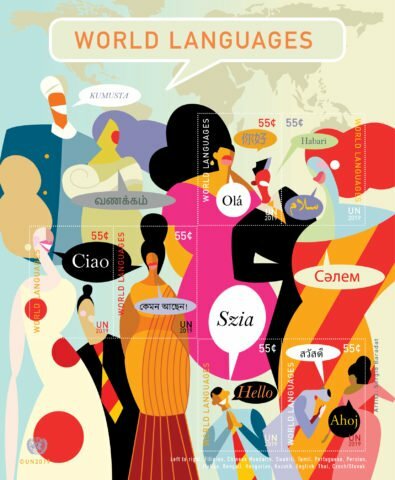 In observance of the International Mother Language Day, the United Nations Postal Administration, (UNPA) issued three mini-sheets of six stamps to honour the world’s languages. The stamps sheets feature greetings in 41 languages; they were designed by Sergio Baradat (United Nations). The idea to celebrate International Mother Language Day was the initiative of Bangladesh. It was approved at the 1999 UNESCO General Conference and has been observed throughout the world since 2000. UNESCO believes in the importance of cultural and linguistic diversity for sustainable societies. 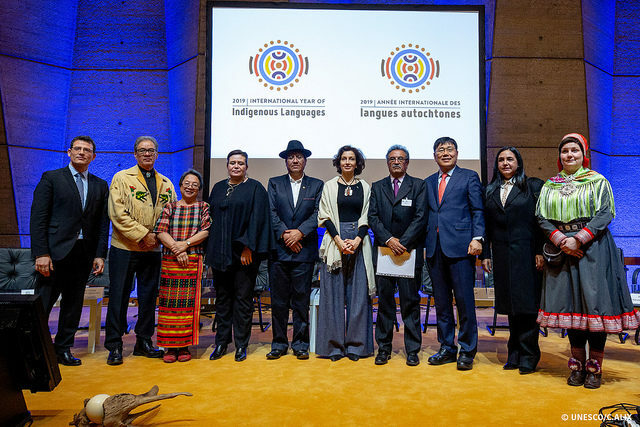 The President of the United Nations General Assembly convened a High-Level meeting of the General Assembly to launch the 2019 International Year of Indigenous Languages. The meeting took place on 1 February 2019, in the General Assembly Hall. This official launch event is co-organized by UNESCO, UNDESA, and the members of Steering Committee for the organization of the International Year, as well as with the participation of other relevant stakeholders. Under the theme “Indigenous languages matter for sustainable development, peace building and reconciliation”, the event gathered high-level governmental officials, indigenous peoples, civil society, academia, media, information and memory organizations, United Nations agencies, public language harmonization and documentation institutions and private sector bodies. Delivered support, through the development of improved tools, contents and services, towards the sharing and enhancement of information, research and understanding about indigenous languages, conditional upon the involvement and active participation of the holders of such languages and knowledge, and additionally stimulated collaboration between relevant stakeholders in monitoring progress across all relevant fields, facilitated through improved data collection and evaluation. 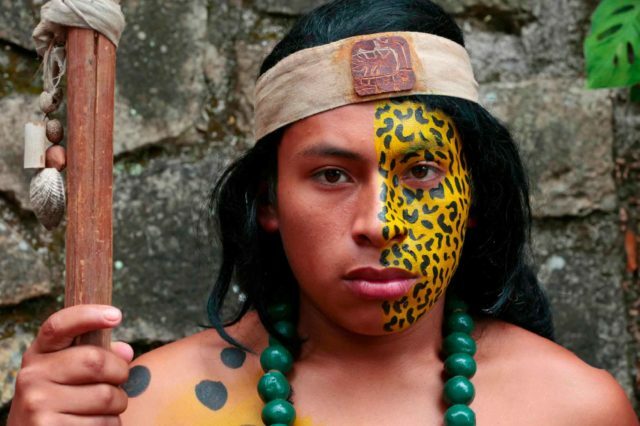 Most indigenous languages are in danger, even though they are the main conveyors of knowledge that provide original solutions to contemporary challenges. “The major influence on the sorry state of their languages is the fact that indigenous peoples are threatened themselves,” says Minnie Degawan (Igorot, Philippines) in her introductory article. “In the Philippines, the government has launched the use of mother tongues in schools, but no resources are available in terms of teachers and learning materials to allow for indigenous children to be taught in their mother tongues,” she explains. 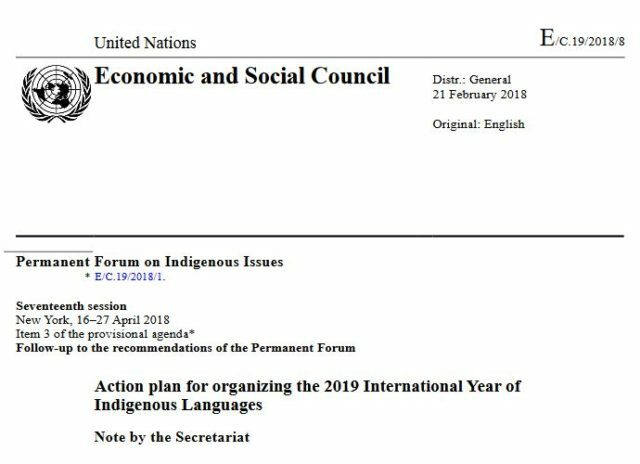 The designation of 2019 as the International Year of Indigenous Languages (IY2019 (link is external)) gives us the opportunity to review issues related to indigenous languages and knowledge in other latitudes as well: among Fijians in the Pacific, the Dong in China, the Sámi in Swedish Lapland, the Bahima in Uganda, the Maori in New Zealand and the Mixtec in Mexico. Strengthened national and regional capacities to assess and mainstream indigenous languages and, as far as possible, to integrate them into national policies, strategic plans and regulatory frameworks. 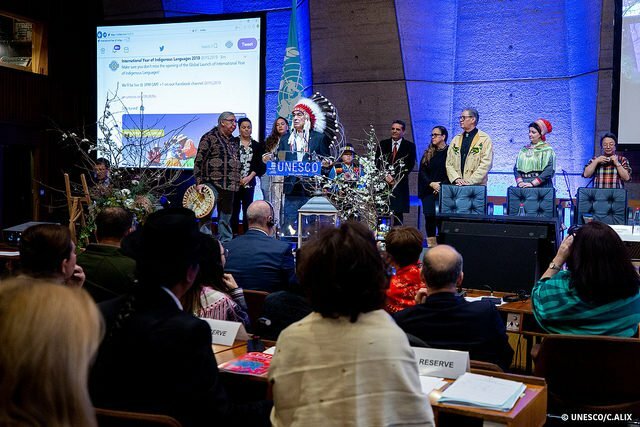 UNESCO worked with governments, indigenous peoples’ organizations, researchers and other stakeholders to elaborate an action plan which sets out the path to achieving the objectives of the International Year. This multi-stakeholder partnership is made up of a Steering Committee to oversee implementation, ad hoc groups to provide relevant advice, and contributing partners. The action plan lays out the key measurable objectives, principles and actions to be taken during the year and afterwards. 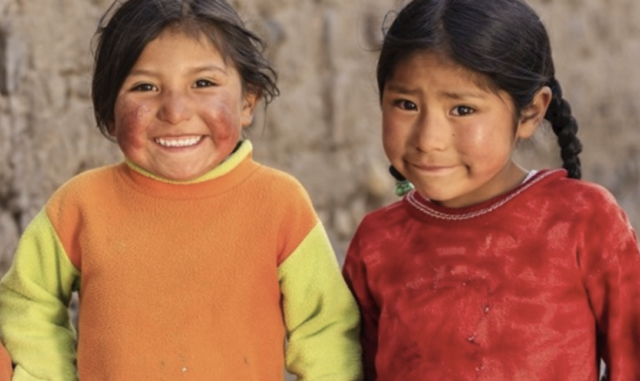 Delivered expanded educational capacity to provide more equitable and inclusive access to education in areas where indigenous languages and traditional knowledge feature prominently, the improvements being derived from new and open educational resources associated with relevant learning strategies, progressive teaching methods and teacher education, and a wide of language tools and materials, from traditional methods to cutting-edge information and communications technology solutions. Dawn Bouttasing grew up in Phonsavanh, Laos, with a family that at home mainly spoke Khmu, one of the many indigenous languages of Laos. Her father set a rule that she and her siblings had to always speak Khmu with their parents, no matter where they were, and Dawn was taught to be proud of her Khmu heritage and traditions. Engaged and encouraged the global academic and scientific community to leverage the value residing in the intellectual assets in cultural and linguistic heritage of indigenous peoples both for their own benefit and for wider society on a national, regional and global scale. 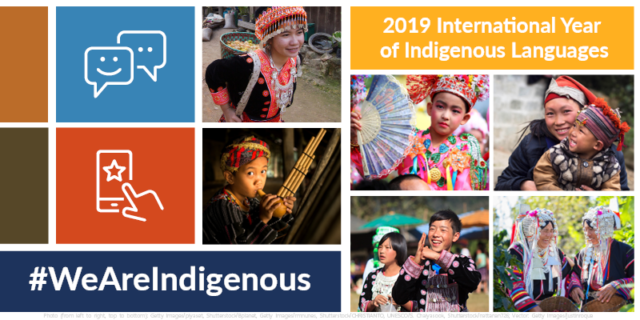 UNESCO has launched a Global Call for Research Papers within the context of the 2019 International Year of Indigenous Languages. 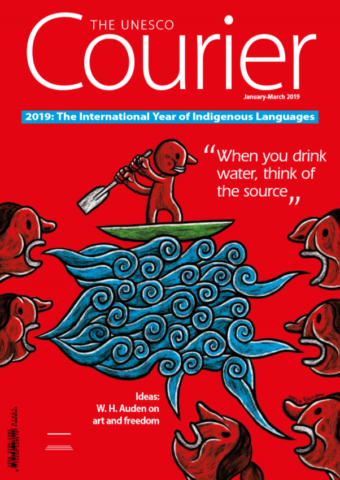 As the deadline for submissions has been extended to 15 March 2019, researchers and practitioners from all over the world specializing in different fields and subject areas are strongly encouraged to submit in order to contribute to the preservation, revitalization and promotion of indigenous languages at the national, regional and international level.